The Gardening Blog designs a journal for those with green fingers. How often have you scribbled a quick note about what’s happening in your garden on the back of seed packets, calendar pages, or even nifty little cards you’ve designed, only to lose them as swiftly? I bet you may even have bought a graph book for your designs, with the notes scribbled eligibly over the grid? Designed in an annual diary month-by-month style, that isn’t tied to any given year, you can pick up the journal and begin in any month. And, because one invariably ends up with gardening contact details tacked to the fridge door, there is a contact section for adding contact details of all of those people and businesses who contribute to one’s gardening experience. And for those who doodle, a graph grid section for garden design. AUTHOR & COPYRIGHT HOLDER: Compiled by Christine Searle and Barbara Mueller, Cape Town. SUMMARY: First edition published March 2011; cover design by Kristen Barrett of ScarlettDesign, layout and design by New Voices Publishing; Printing by MegaDigital, Cape Town. The Gardening Blog is a blog by Barbie and Christine … life-long friends with two very different gardens. 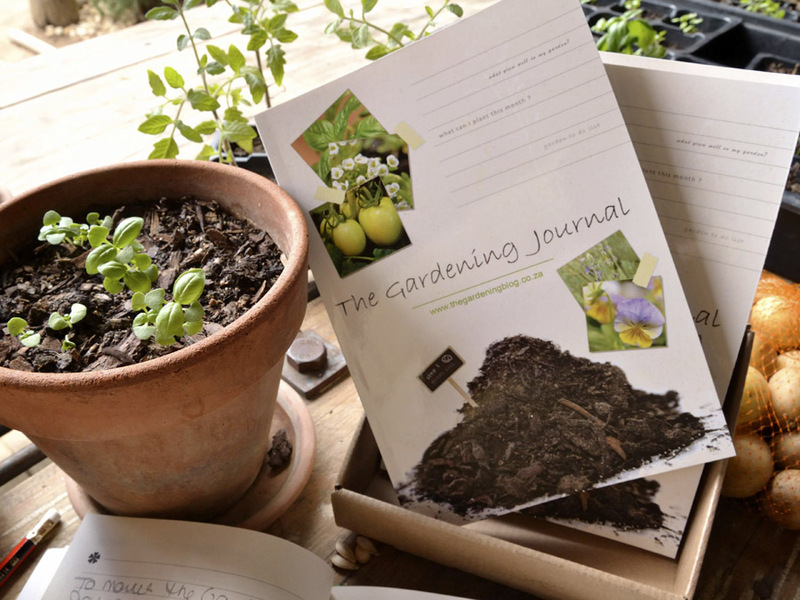 “We are novice gardeners and through this blog we will be sharing our gardening experiences with each other and anyone who cares to join us in “watching our gardens grow”. Young mothers in our late teens / early twenties, “corporate types” throughout our 30′s and then business owners in our 40′s, gardening is a brand new passion for us both. 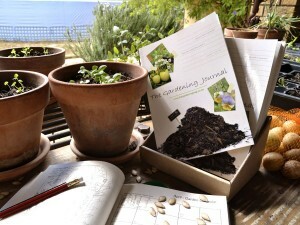 Join us as we learn and grow … our gardens and as gardeners”. 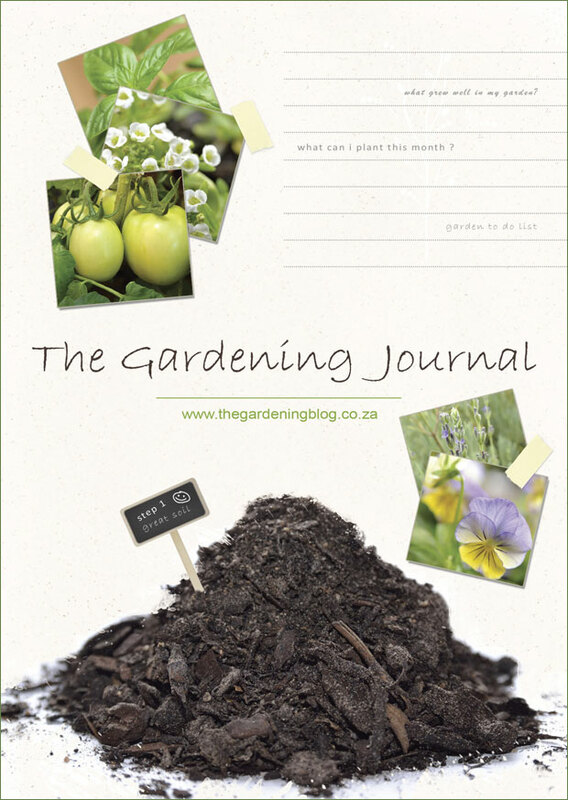 (Read more about why we started this blog at “The Gardening Blog Begins“).